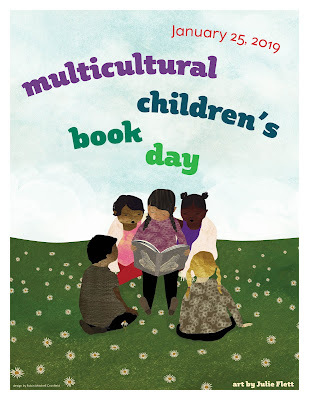 I am thrilled to be taking part in Multicultural Children's Book Day for the second year running! Multicultural Children's Book Day is a great initiative that aims to promote and celebrate diverse children's books as well as get more of these books into libraries and schools. 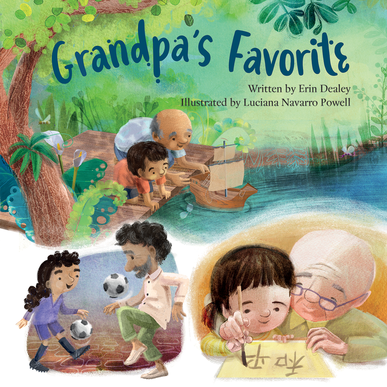 This year I have two great books to introduce you to; 'Grandma's Favourite' and 'Grandpa's Favourite' by Erin Dealey. 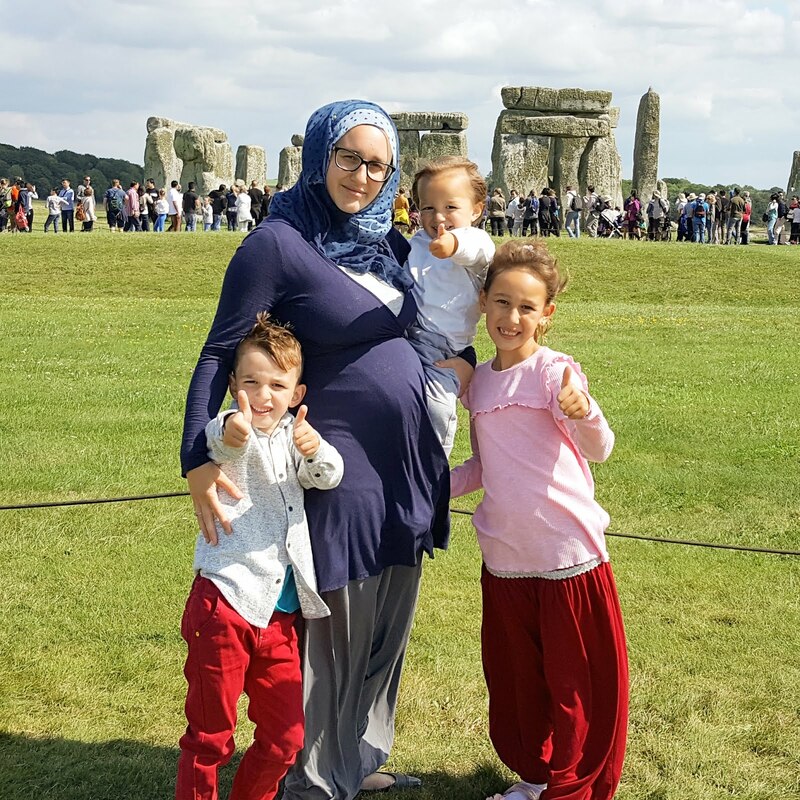 Erin is an author from California who never expected to write books. 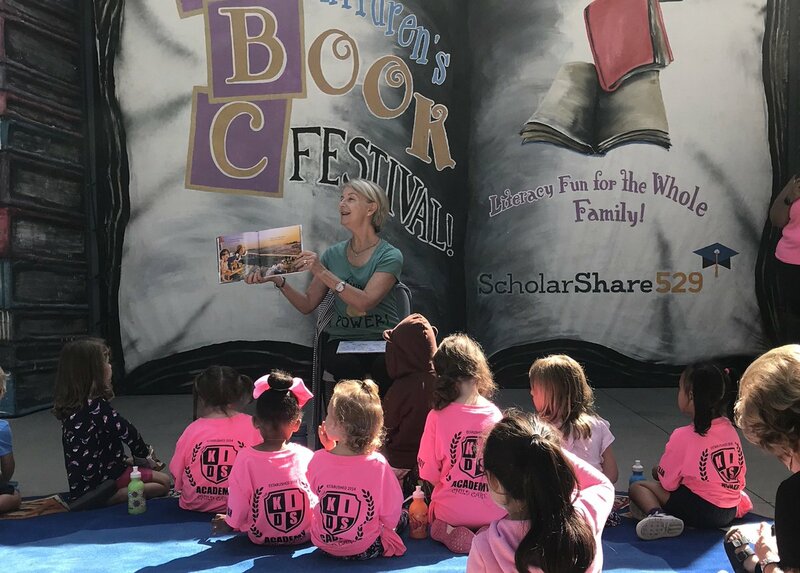 She graduated with an English and Art degree and went on to become a high school theatre teacher before writing her first picture book, 'Goldie Locks Has Chicken Pox'. She has written many other books since then and her latest two books are the ones I am going to tell you about. From the US to Brazil, Scotland to Japan, there are so many ways for grandparents and grandchildren to have fun! 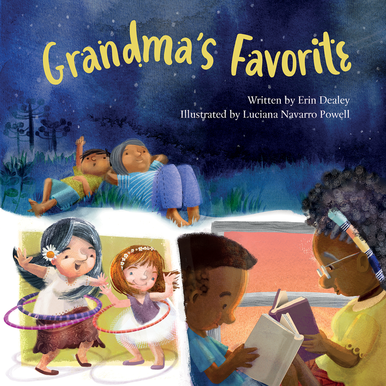 This book perfectly encaptures the wonder of the grandparent/grandchild relationship. It is written in lively rhyming text that captures children's attention and makes it interesting for adults to read aloud. I love books that rhyme and I never tire of reading them to my children. 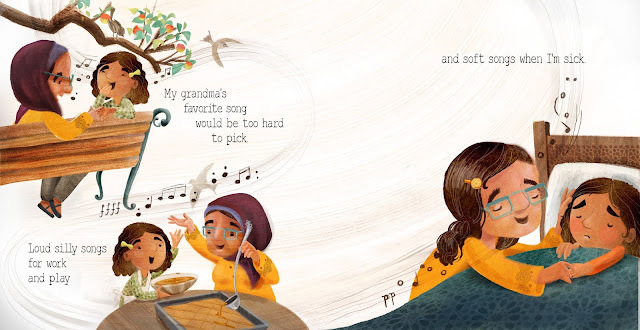 Grandma's Favorite takes you on a journey across the globe, giving you a glimpse of the kinds of pastimes children share with their grandmother's in different cultures around the world. From dancing in Africa to cricket in India, there are a wide range of fun activities that children can partake in with their grandmothers. Although countries are not named in the book, you can guess from the illustrations where each character is from. It is wonderful to see such a diverse range of characters in this children's picture book. This really makes the book unique and appeal to such a diverse audience. 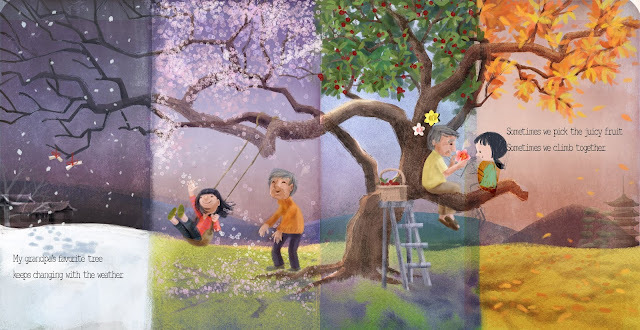 The beautiful illustrations depict warm family relationships, highlighting commonality as well as giving you a glimpse of each pastime. 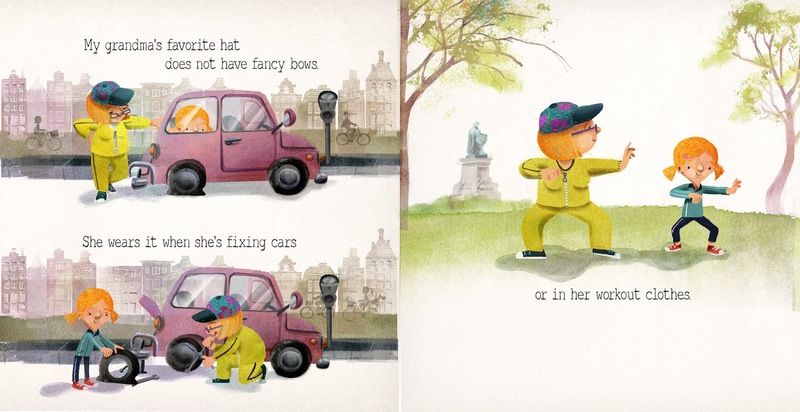 Not only does this book showcase diverse cultures, it also breaks down gender stereotypes. For example, there is a grandmother who fixes cars. This is not often thought of as the type of job a female would do. This is another wonderful book for children. Similarly to Grandma's Favorite, it has brilliant rhyming text and bright illustrations. It talks about all the fun things grandchildren can do with their grandfathers such as fruit picking and playing sports. Again, the book shows diverse characters from different places around the world. 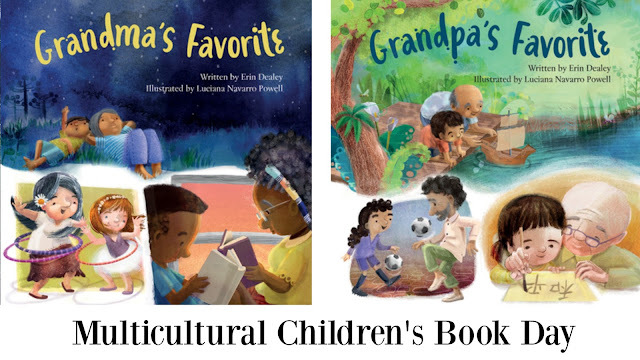 At the end, both books touch on the fact that grandparents and grandchildren may live far apart but that doesn't diminish their love for each other. They can always stay in touch by video calls on a computer or phone. This really brings the book into the 21st century and gives it a very modern feel. My children enjoyed both these books very much and could relate to them as we are a multicultural family and have family members abroad. They recognised some activities which they do with their grandparents and this led to some great discussions. The rhyming text and the beautiful illustrations make the books very appealing for children. 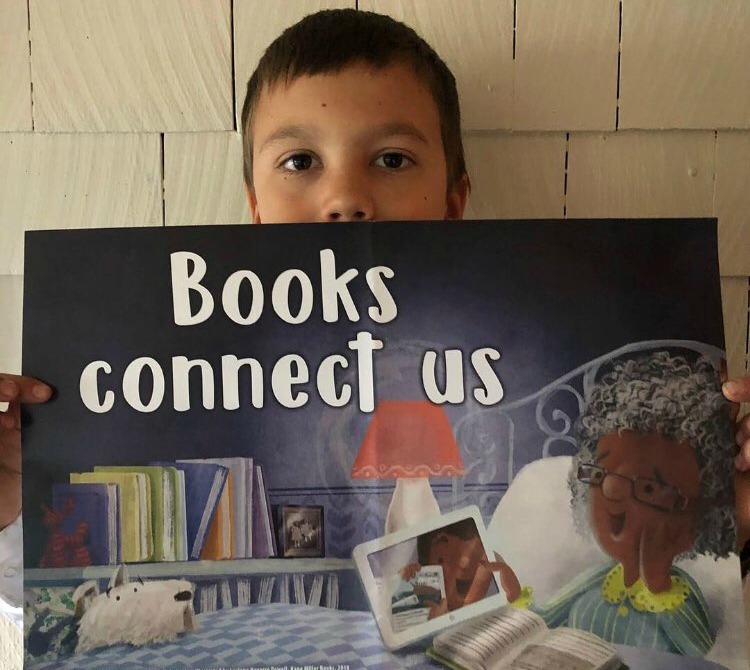 It is wonderful to see books which foster global awareness. I would recommend these books to anyone who would like to add some fun and interesting multicultural children's books to their home library.